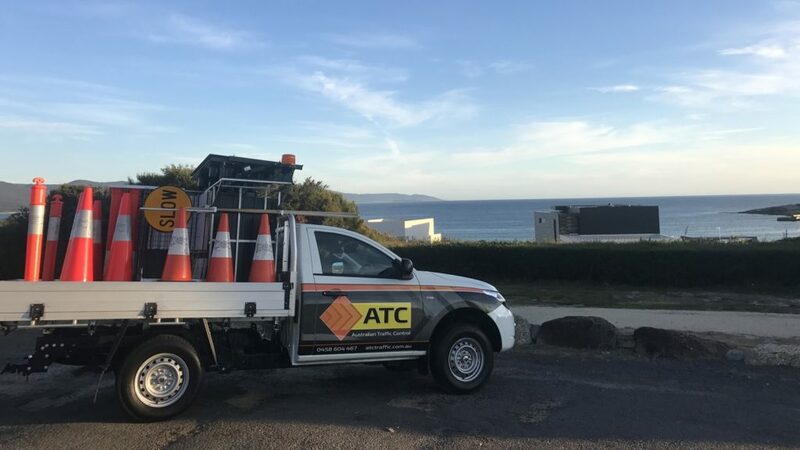 ATC Traffic was formed in Melbourne in 2004 by Brendan Woods with the sole purpose of providing safe working environments for our people, our clients and the community. Beginning with 1 vehicle, the business has grown and developed into a market leading company with over 150 vehicles offered in the fleet. Our 13 years of experience means we understand traffic management and our expertise now spans across a diverse range of market segments. 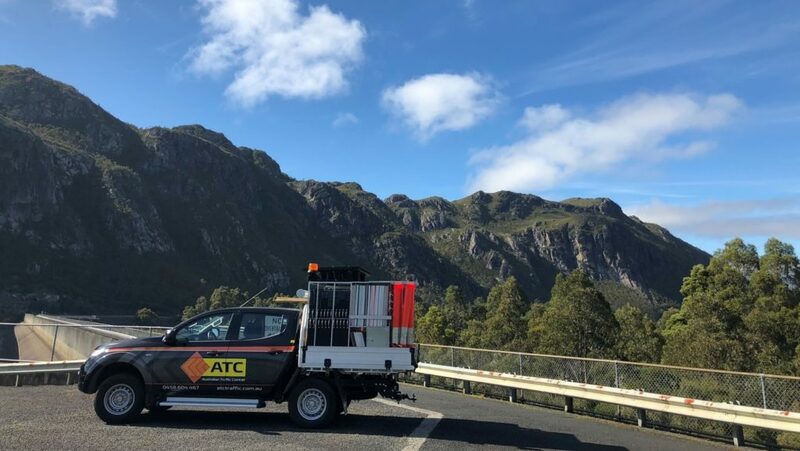 As a company we continually invest in innovative solutions to ensure we are at the forefront of the industry and over the years have developed quality people and safety management systems that are the foundation of our business. Our long standing client partnerships and year on year growth is testament to the successful delivery of client projects and our reputation for providing excellence in safety and quality.